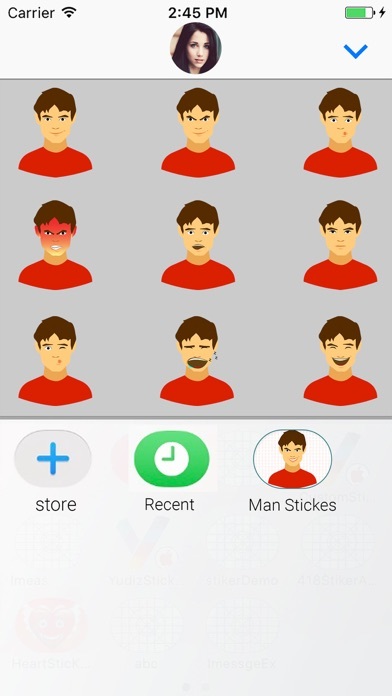 Download animated man emoji stickers with facial emotions and different expressions like sad, pleased, rage, in love, ill, silent, grumpy, irritated, shy, worried, etc. and share to all. 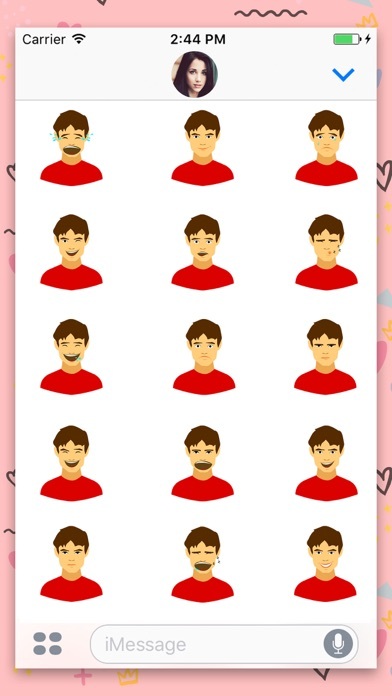 Friends now expressive animated man avatar Stickers has been turned into a iMessage Sticker! Ready to chat using our man emojis & avatar to express your all feeling and emotions!! 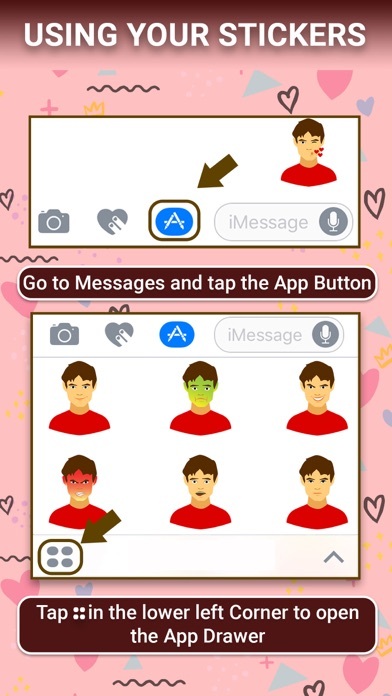 Peel and stick them anywhere in your iMessages, Spread the fun to your friends! 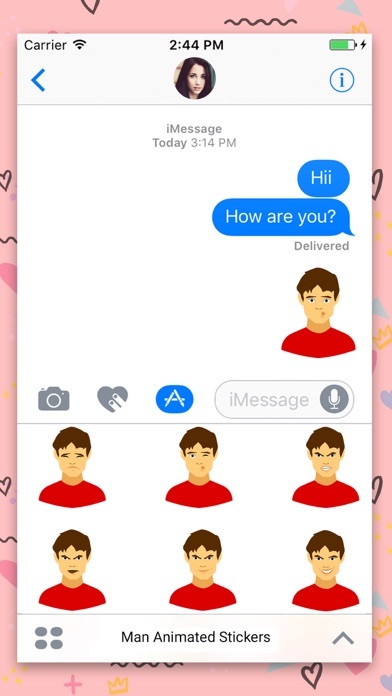 – 50+ iMessage exclusive animated man emoji stickers. 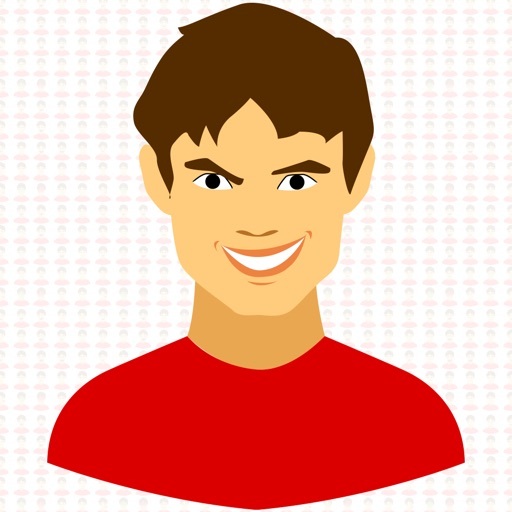 – GIFs for every emotions.